Here I’ve assembled a few of what I call “postcards”—a record of recent travels necessitated for researching The Parisian Affair and The Greek Villa, which I want to share with you. It’s amazing; each time I’m on the Acropolis in Athens, the Parthenon seems to have grown even larger! 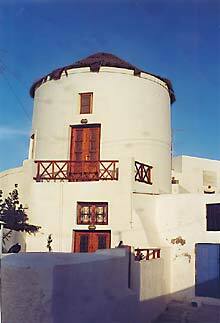 This windmill at Oia, on Santorini, inspired the one in which Tracey stays in in The Greek Villa. 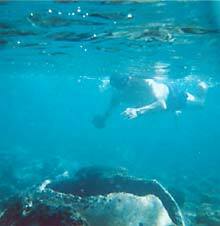 The best-kept secret in Greece: snorkeling at the sunken old harbor at Epidaurus— where the ancient amphorae are big enough to stand in! Atlantis Villas, my favorite small luxury hotel on Santorini, consists of caves hollowed out of the sheer cliff. 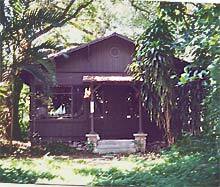 This is the real-life “villa” on which I based the layout of Urania’s in The Greek Villa. Miami: The statuary-mounted, “half-sunken” stone galleon, with waterside pavilion and “Venetian” bridge, as seen from approaching Vizcaya House and Gardens from out in Biscayne Bay. 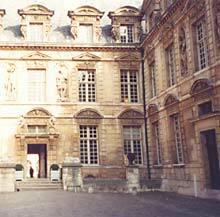 The Musée de la Chasse et de la Nature, in the Marais district of Paris, where a pivotal scene of The Parisian Affair takes place. 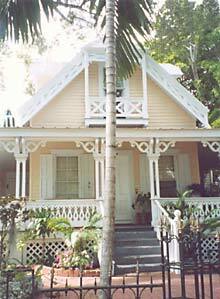 ...but research paid off in Miami’s Coconut Grove. The instant I saw it, I knew this “shotgun” style house, and the entire area, were perfect for Tracey and her dad! 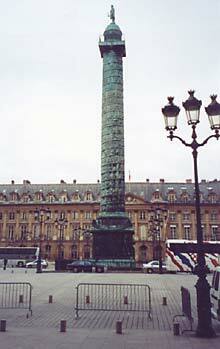 The world-famous Place Vendôme in Paris, yet another locale for The Parisian Affair! There! Now that you’ve seen these snapshots, I can’t wait to share all the new ones I took during my research and travels for Dreamboat! You’ll see pictures of the most exotic places in the world—plus some photos of new friends I’ve made in the process. But unfortunately, I’ll have to wait until a month or two before next year’s publication date to post those! In the meantime, I hope you enjoy these—and that they’ll give you some visual reference as you read!